Isn't it a tipically Central-South American crest? 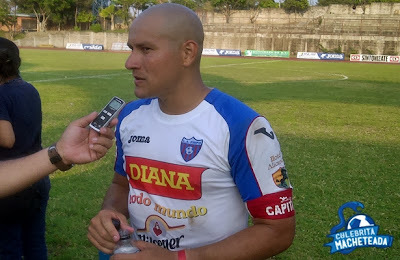 Former captain Dennis Alas giving an interview after a match. 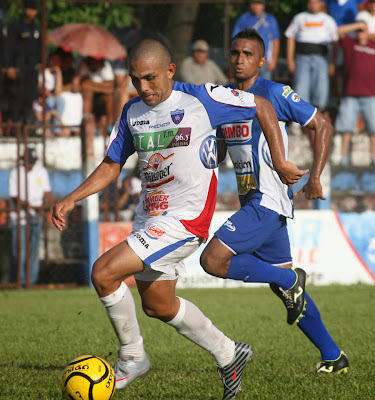 Carlos E. Ayala during a match against Isidro Metapán. 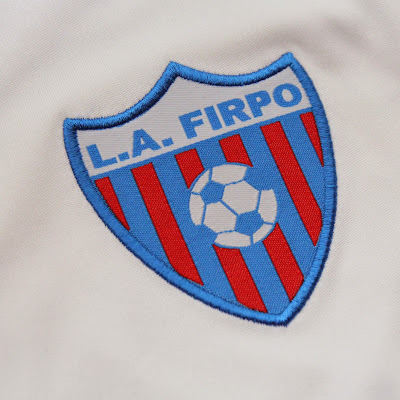 -About: Firpo plays most of its home games at Estadio Sergio Torres Rivera, better known throughout Central America as the Devil's Cauldron. Located in Usulután, it's an exception among Salvadoran clubs: Firpo is the only team in the First Division which plays in its own stadium. I was in a Joma official store in Madrid and then I saw this. Two completely plain football shirts with a crest on them which I hadn't seen in my life. What a great surprise when I discovered it was a club from Usulután, El Salvador. The shirts were on sale, so I bought both of them. I would have prefered the jerseys with all those sponsors on them (they make a shirt seem more 'authentic'), but anyway that made my day. I also investigated about its price on eBay and on the CONCACAF official shop and it exceeded 50€, so I'm selling one (I fair play, only for 40€). I will definitely visit more often that Joma store. -Special features: replica version features (embroidered Joma logo and club crest).